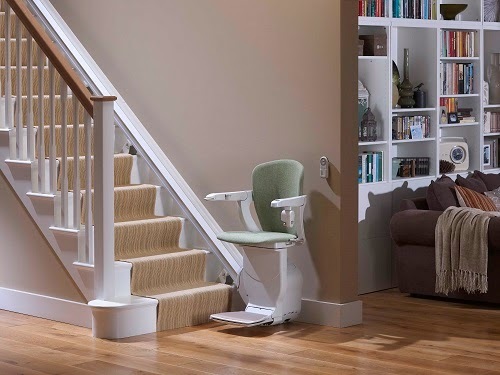 Come and try the new Stannah 600 stairlift on Stand B21 at this year's ‪#‎OTShow‬. The OT Show is on at the NEC Birmingham from the 26th to the 27th of November. 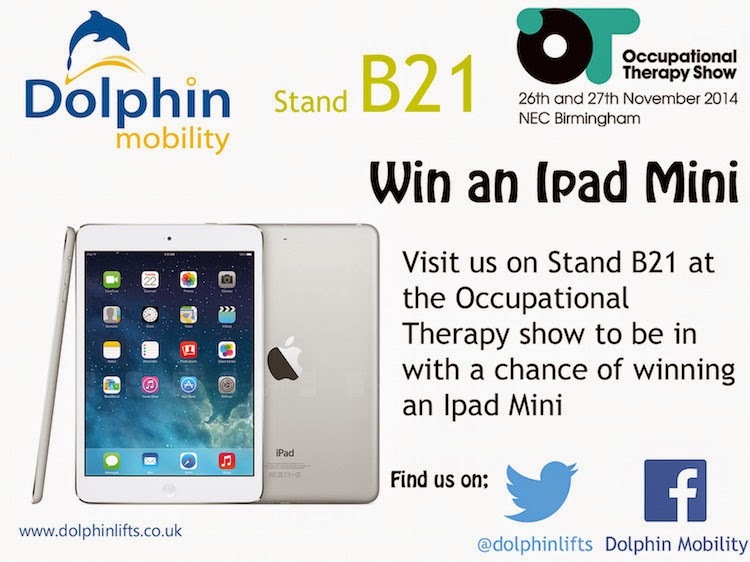 Register your details on the stand to be in with a chance of winning an iPad mini. As one of the UK’s leading independent suppliers of hoists and stairlifts the Dolphin Lifts Group will be showcasing examples from several leading manufacturers on stand B21 at The OT Show.